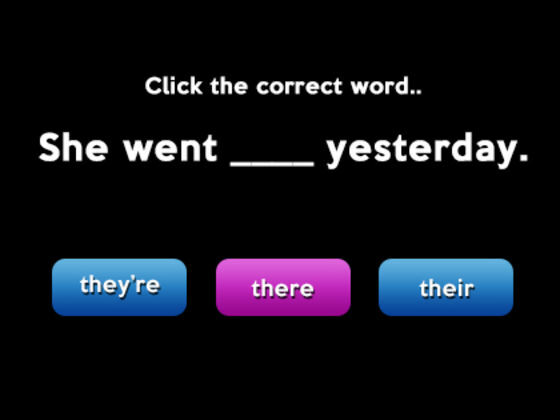 Over at Grammarly they have a nice little english quiz – you might want to give it a try! Unexpectedly I got an A+ using the exclusion method or guessing two or three times for words, that were completely unknown to me. Same here, A+ though I didn’t know some of the words. It was nice to give it a try, maybe a few new words will stick in my mind. For example I had never heard of the word “elicit” (hervorrufen) before. I noticed that the picture with the A+ never changes, no matter your score. It’s just the text that changes. Confusing! Strange, the text says “highest possible score” and “in the top 1%” even after I answered at least two questions more wrong than the first time. I couldn’t find a way to see my answers and wanted to look up a few words, so I started the quiz again. After I translated them, I’m pretty sure I had at least one mistake to begin with. So the text tells my I’m super awesome, even after three mistakes or more. The evaluation is really bad, I’d say. Yes, I agree with you concerning the test results. It’s weird.